This year, 2019, could be the year that long-term uranium contract prices blast through US$30/lb, US$35/lb and hit US$40/lb. Before Japan's Fukushima Daiichi disaster, the contract price was US$73/lb. That was eight years ago. 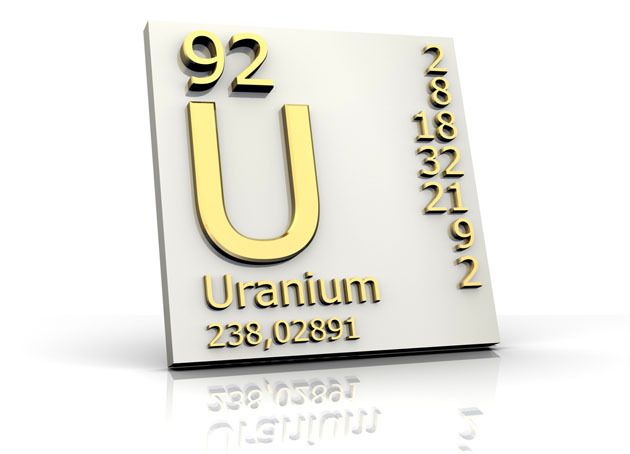 Many analysts think that the average global all-in cost of uranium production is ~US$40/lb, and that the incentive price to get a major uranium project off the ground is closer to US$60�US$65/lb. Spot uranium prices have moved from a low of ~US$17.75/lb in November 2016 to ~US$28.5/lb today, up 60%. But even a 60% advance has done nothing for most uranium juniors. Over the past few years, everything on the supply and demand sides of the equation has moved in favor of higher prices. Below is a chart showing supply cuts since 2016 totaling 30-33 million lb/year. Most analysts believe more cuts are coming. In addition, several mines are nearing the ends of their lives. Both KazAtomProm's and Cameco's cuts will extend into 2020 (unless the uranium price rebounds significantly before then). As 5�10 year contracts struck years ago continue to roll over, utilities will be forced back into the contract market. On the demand side, China is building new reactors at a frenzied pace, see chart below. Japan is returning to the market, slowly but surely. Canadian giant Cameco has shut down its largest mine and is buying uranium in the spot market, 11-15 million lb/year! And, there are new financial buyers such as Uranium Trading Corp., Tribeca Capital Partners and Yellow Cake Plc, which reportedly bought >8 million pounds to stockpile. The Section 232 Petition in the U.S. has resulted in U.S. utilities sitting on their hands while they wait for a ruling from the Dept. of Commerce. Once the utilities understand the new rules, many will return to the contract market. India's nuclear reactor needs might be significantly underestimated by the World Nuclear Association (see chart above). China's total [planned and proposed] reactor count is 5.1x that of India's, yet the two countries have the same sized populations, ~1.4 billion people. Like China, India has a serious problem with air quality in its cities. Most uranium juniors around the world are dead in the water at today's spot and long-term contract prices. They have Preliminary Economic Assessments (PEAs) or Feasibility studies with base case uranium prices of US$60-US$65/lb, because their all-in sustaining costs might be US$35�US$40/lb. A company that bridges the gap between attractive indicative economics and near-term initial production (early next decade) is Blue Sky Uranium Corp. (BSK:TSX.V; BKUCF:OTC). Blue Sky's project Amarillo Grande is in southern Argentina. Management just announced the results of its PEA, and they were strong. An after-tax NPV(8%) of US$135.2 million, IRR of 29.3%, cash costs, net of credits, of US$16.24/lb, and all-in sustaining costs over a 13-year mine life of US$18.27/lb. This would be a very low cost operation, in the bottom quartile of the industry. NOTE: many articles on Blue Sky Uranium go on and on about the management team, board and advisors. I agree it's a world-class team, I refer readers to the bios contained within this article and to the corporate presentation. Something that stands out in the PEA is the fairly short mine life. Uranium mines frequently run for 20-30-40 years. Given that Blue Sky has very substantial exploration upside, management has the chance to meaningfully grow the resource. So, instead of producing 1.35 million lb/year uranium and 0.46 million lb/year vanadium, for 13 years, this district-scale project could possibly support twice as much production/year for 20 to 30 years. Doubling the production in the PEA, and producing for 20 years, would require a resource of roughly 55 millin pounds of uranium vs. the current Inferred resource of 22.7 million pounds. The impact on project economics if the company could double or triple the resource size would be tremendous. Blue Sky's CEO Niko Cacos said in a podcast on Feb. 27th that he thinks that a large number of shallow (50-meter drill holes) could potentially double or triple the resource next year. Another important factor to note, at a US$40/lb uranium price, the project still has an after-tax IRR of 20%. This is a project, especially if it grows, that could be in production sooner than dozens of others. Long-term contract prices could reach US$40/lb this year or next. Blue Sky could conceivably sign one or more long-term contracts in 2020, and be in production a few years later. And, the parties signing contracts could help fund mine construction by pre-paying for off-take. Blue Sky has an Inferred mineral resource estimate of 22.7 million pounds uranium, plus 11.5 million pounds vanadium. The grades of both minerals are low; however, the entire known resource is within just 25�30 meters of surface. The management team and board are strong and the market cap is just C$16.5 million = US$ 12.5 million. The market cap is 1/11th (9%) that of the after-tax NPV(8%) figure. The Inferred resource is on the Ivana deposit only; it's open in multiple directions and at depth. As mentioned, management believes that there's district-scale potential along a 145 km strike length (~50 km wide). There might also be zones of higher grade uranium or vanadium, as well as areas where vanadium is the dominant mineral, but we don't know without further drilling. 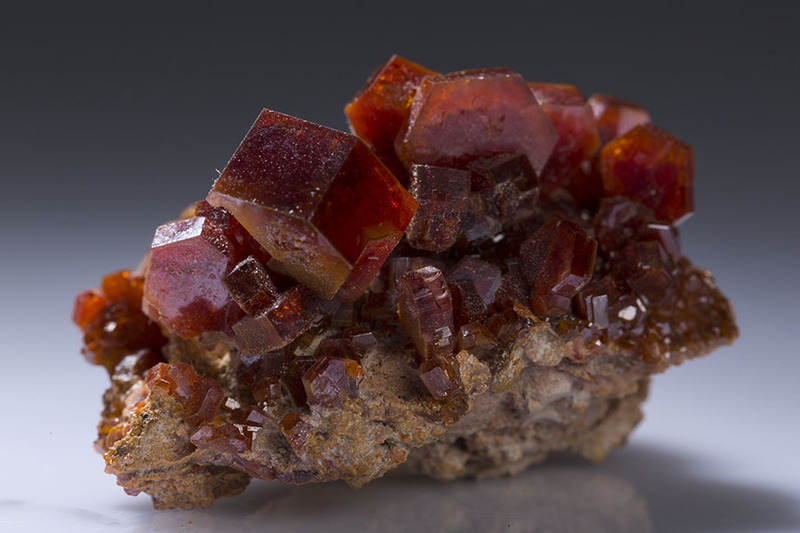 The Chinese vanadium pentoxide price languished between US$2�US$4/lb for years until roughly 24 months ago when it started moving sharply north. The price peaked at nearly US$35/lb in Q4 2018, but has since fallen back to US$17.60/lb, which is a healthy price (US$15/lb used in PEA). In mid-January the price touched US$15.60/lb, so it's up 12.8% since then. 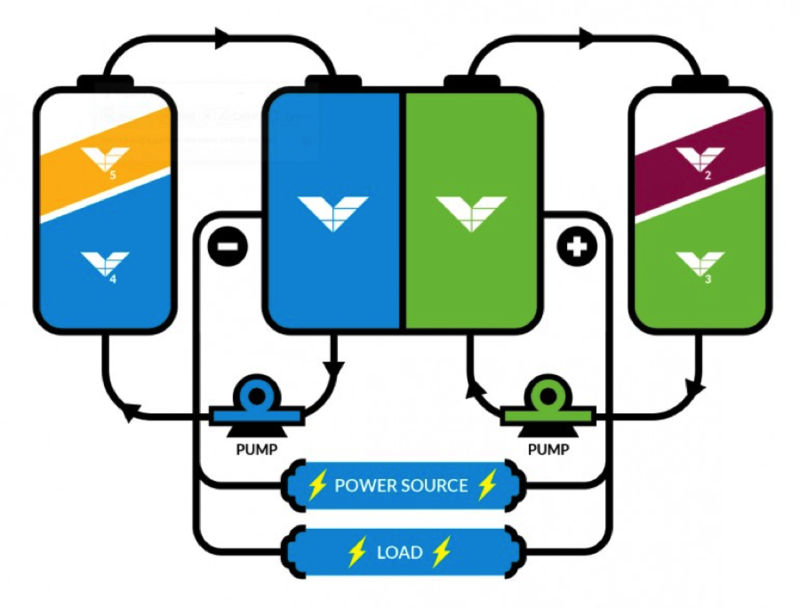 To be clear, vanadium is not the key to the Blue Sky story; it is a nice addition, the icing on the cake, but the cake itself is the potential for very low operating costs. We saw evidence of this in the PEA. Why might operating costs be quite attractive? The strip ratio will be low; it was 1.1 to 1.0 in the PEA. And, the uranium and vanadium is hosted in unconsolidated sands and gravel. Therefore, minimal or no blasting, crushing or grinding, just dig up the ore like a simple quarry operation. "Scrubbing and wet screening removes coarse pebbles that contain little or no Uranium in much of the mineralized material. This upgrading could substantially lower processing & transportation costs allowing development of several satellite deposits with processing at a central facility." 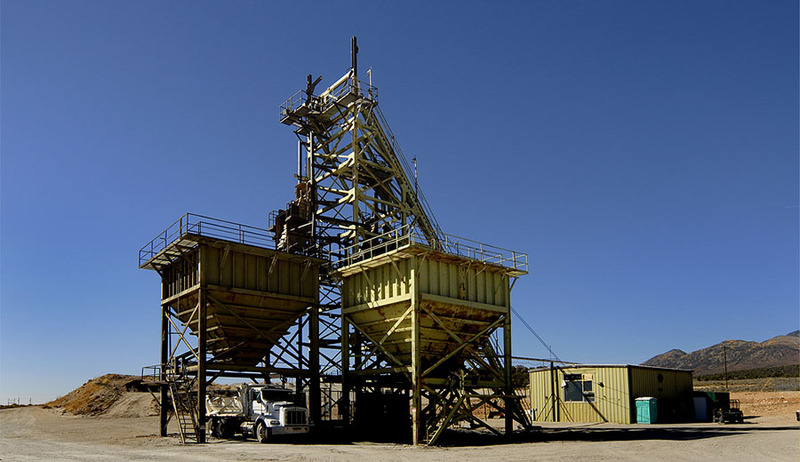 The prospect of satellite deposits feeding a central processing facility is particularly attractive in a shallow, open-pit setting, where low-cost conveyors could move ore from multiple mine sites to a mill. Amarillo Grande has at least three potential feeder mines, the main deposit, with the Inferred resource on it, (Ivana), and two others, Anit and Santa Barbara. To be clear, Anit and Santa Barbara require more work to become satellite deposits, and might not have the size or grade to be economic. On the other hand, drilling over the next few years could find new satellite deposits. According to management, Amarillo Grande has attracted attention from Chinese groups (no surprise), but also public and private companies from France & Russia. In December, Russian officials talked about building more reactors in Argentina (it has three) and the potential delivery of Small Modular Reactors (SMRs). SMRs are considered by some to be the future of nuclear power. They're designed to be ~1/10th the size of conventional reactors and to be mass produced, at low cost. NOTE: SMRs are not counted in the World Nuclear Association's figures; if SMRs takeoff, that would be bullish for uranium demand. Blue Sky Uranium has a market cap of C$16.5 million = ~US$12.5 million; it could possibly host a very low-cost mining operation, with a PEA showing all-in sustaining costs of US$18.27/lb. The company also has meaningful upside on multiple fronts. It could expand its resource significantly (if management finds more mineralization along a 145 km strike length). Or, it could find a lot of higher-grade uranium. Or, the long-term uranium contract price could rise to US$40/lb or above. 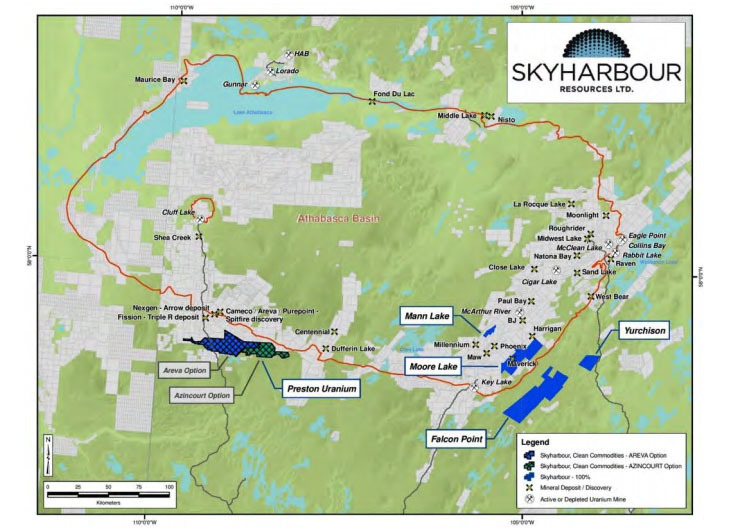 If management can continue driving the project forward, building off of this strong PEA, (this team has a track record of success), (see corporate presentation) Blue Sky Uranium (TSX-V: BSK) / (OTC: BKUCF) could become a prime takeout candidate, although probably not before a Preliminary Feasibility Study (PFS) in H1 2020. We already know numerous interested parties from China, Russia, France (and perhaps other countries) are closely watching this story. In my opinion, the PEA did not disappoint. Post PFS, the world will know much more about Ivana's prospective economics, the size of Ivana's resource and its growth potential. 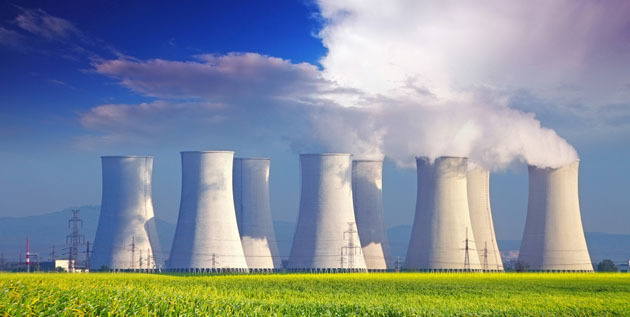 We will know if vanadium has the potential to be more than just the icing on the uranium cake. By then there could be a maiden resource on one or more satellite deposits. 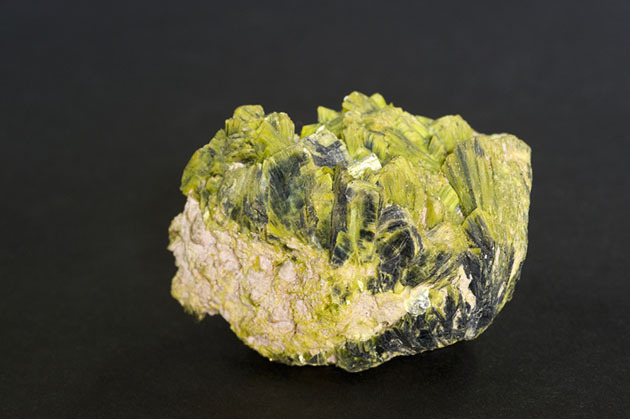 There's still a lot of exciting things that could occur for this attractively valued uranium and vanadium junior. Latest video clip, an Interview of Niko Cacos, M.I.M. Disclosures: The content of this article is for information only. Readers fully understand and agree that nothing contained herein, written by Peter Epstein of Epstein Research [ER], (together, [ER]) about Blue Sky Uranium, including but not limited to, commentary, opinions, views, assumptions, reported facts, calculations, etc. is not to be considered implicit or explicit investment advice. Nothing co-ntained herein is a recommendation or solicitation to buy or sell any security. [ER] is not responsible under any circumstances for investment actions taken by the reader. [ER] has never been, and is not currently, a registered or licensed financial advisor or broker/dealer, investment advisor, stockbroker, trader, money manager, compliance or legal officer, and does not perform market making activities. [ER] is not directly employed by any company, group, organization, party or person. The shares of Blue Sky Uranium are highly speculative, not suitable for all investors. Readers understand and agree that investments in small cap stocks can result in a 100% loss of invested funds. It is assumed and agreed upon by readers that they will consult with their own licensed or registered financial advisors before making any investment decisions. At the time this article was posted, Peter Epstein owned no shares of Blue Sky Uranium and Blue Sky was an advertiser on [ER]. Readers understand and agree that they must conduct their own due diligence above and beyond reading this article. While the author believes he's diligent in screening out companies that, for any reasons whatsoever, are unattractive investment opportunities, he cannot guarantee that his efforts will (or have been) successful. [ER] is not responsible for any perceived, or actual, errors including, but not limited to, commentary, opinions, views, assumptions, reported facts & financial calculations, or for the completeness of this article or future content. [ER] is not expected or required to subsequently follow or cover events & news, or write about any particular company or topic. [ER] is not an expert in any company, industry sector or investment topic.